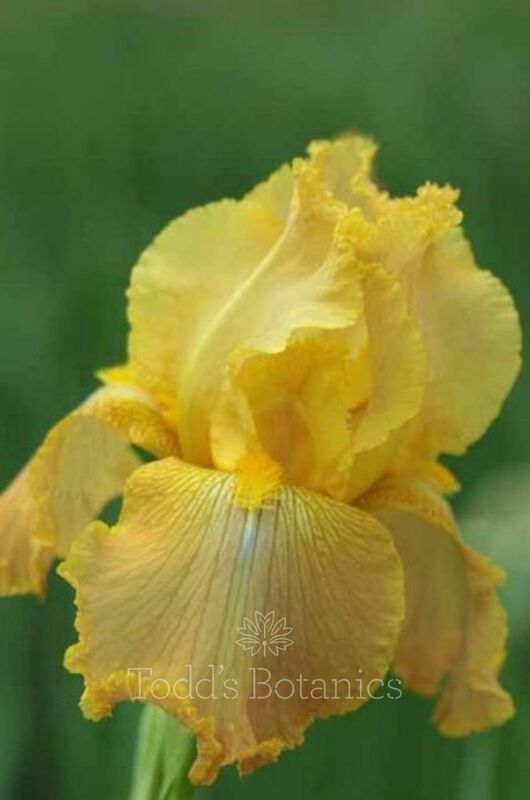 Very pretty Iris; on a quick glance you would think pale caramel yellow but look closely, the falls look as though they have been gently brushed with a pink watercolour. 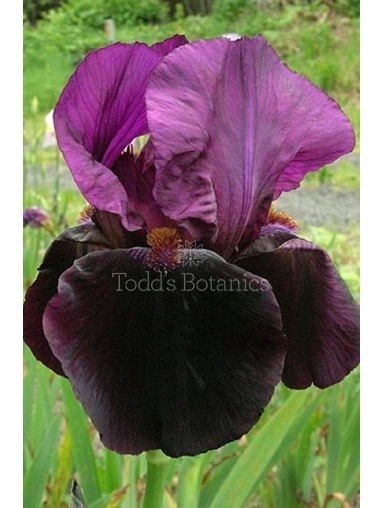 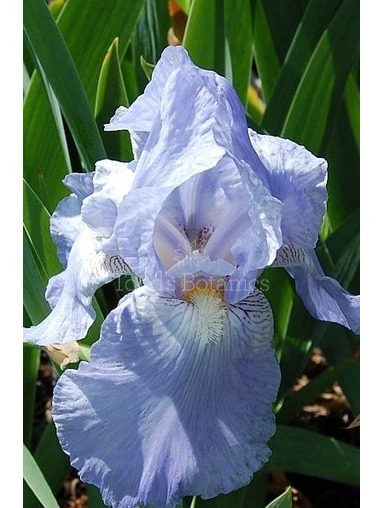 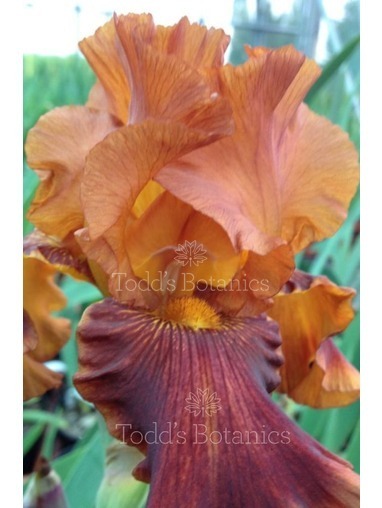 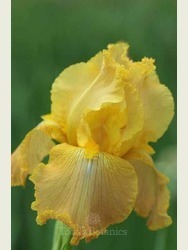 The beard is bight orange-yellow and the petals have the finest frill on the very edges. 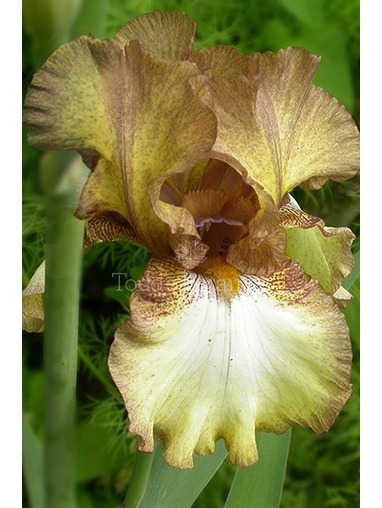 Delightfully scented.